NOTE: If you already have Adobe Reader Acrobat installed on your computer or Mac, skip the first step. 2. 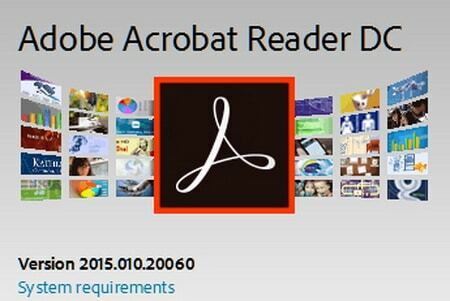 Once you download and install it, all pdf files on your computer will be opened using Adobe Acrobat Reader by default. Once you have it downloaded, open the pdf file you need to sign. 6. 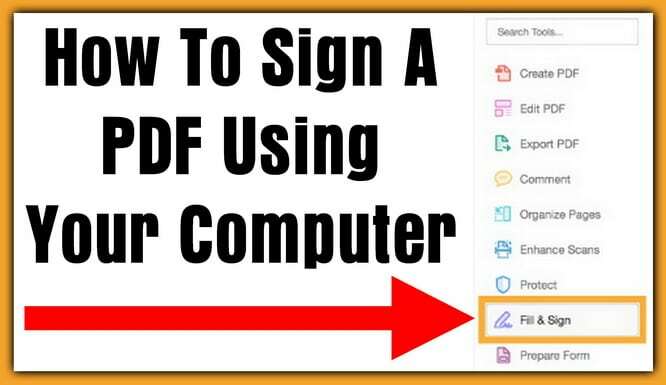 If you have to sign in more than one spot, save the the pdf file, then repeat the process of signing the rest of the remaining document. 7. Once you have signed in all areas that need a signature on the pdf file, save the pdf file and close it. 8. Your pdf file is now signed and saved, email it to the mortgage company, your accountant, insurance company or other. 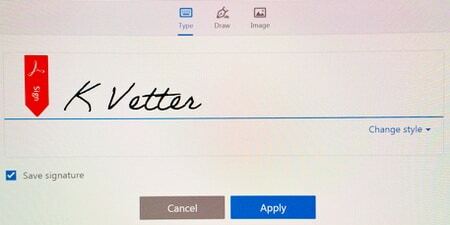 Is there a better easier way to sign a pdf file? Please let us know by leaving a comment below.